iP3: Apple’s super datacenter to drive Nuance-powered iOS 5 voice recognition? Apple’s super datacenter to drive Nuance-powered iOS 5 voice recognition? 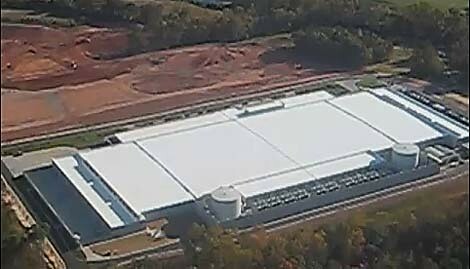 As Apple is about to finally flip the switch on a massive 500,000 square feet datacenter in North Carolina, said to be one of the biggest in the world, TechCrunch heard the company’s rumored iOS 5 voice recognition technology is driven by Nuance Communications’ technology that runs in the Apple cloud. A formal announcement is expected next month at WWDC, the publication claims. More specifically, we’re hearing that Apple is running Nuance software — and possibly some of their hardware — in this new data center. Why? A few reasons. 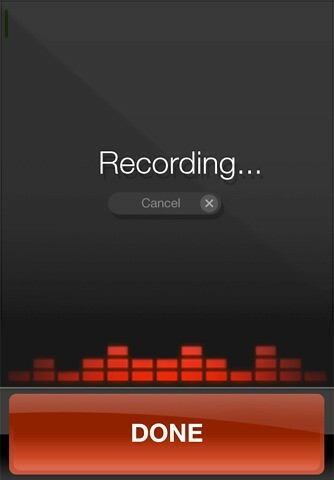 First, Apple will be able to process this voice information for iOS users faster. Second, it will prevent this data from going through third-party servers. And third, by running it on their own stack, Apple can build on top of the technology, and improve upon it as they see fit. 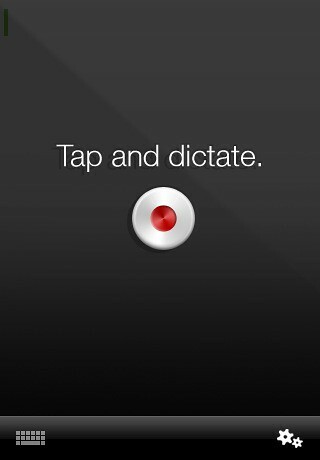 Nuance is behind Dragon Dictation, a free iOS app enabling advanced voice recognition on iOS devices. The app is powered by the company’s NaturallySpeaking technology which turns spoken word into text via the cloud. It supports numerous global languages and is advertised as being five times faster than typing on a virtual keyboard. Nuance acquired the Macintosh Speech Recognition business dubbed MacSpeech in January of 2010 and later that year we learned through a strange slip by Steve Wozniak that Apple might have snapped up Nuance. A new story last week added more substance to that rumor. If Apple did buy Nuance or cut some kind of a deal with them and indeed plans on running this tech at the North Carolina facility, iPhone users will have plenty of reasons to celebrate when iOS 5 comes out. Deep voice recognition integration has been one of the differentiating Android features (alongside mapping and search). This is especially true comparing Android to a limited set of voice commands supported by Apple’s mobile operating system. If iOS 5 voice recognition will be powered by the iCloud, it will probably require network connectivity. Falling back to a device-based processing makes sense, but it’s doubtful that current chips pack in enough oomph to handle voice recognition. Apple will preview iOS 5 at the upcoming WWDC next month. The company also has Siri, a search intelligence starup, under its wings. This technology is likely to play an important role in the greater scheme of things as well.